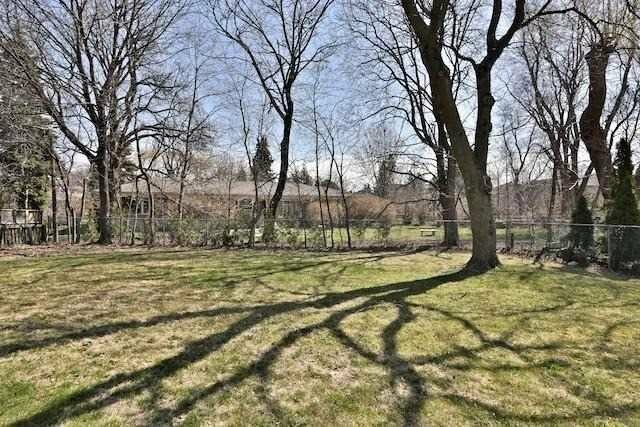 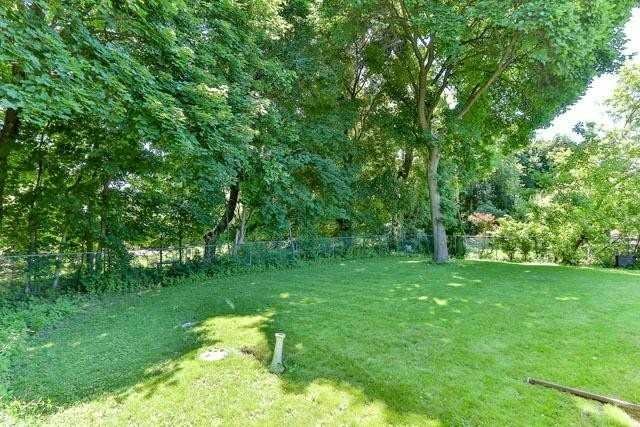 The Perfect Opportunity To Own An Extra Wide 77.88 X 151 Ft Premium Lot W/ Enormous Backyard In The Heart Of The St.Andrews-Windfields Enclave. 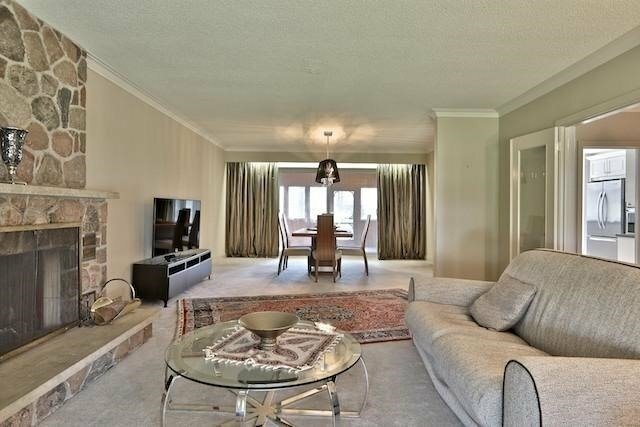 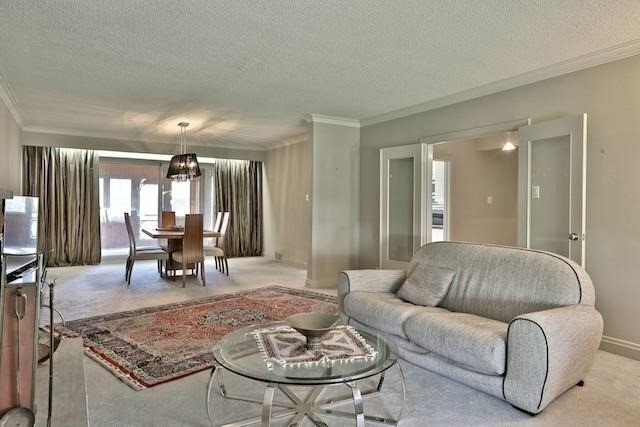 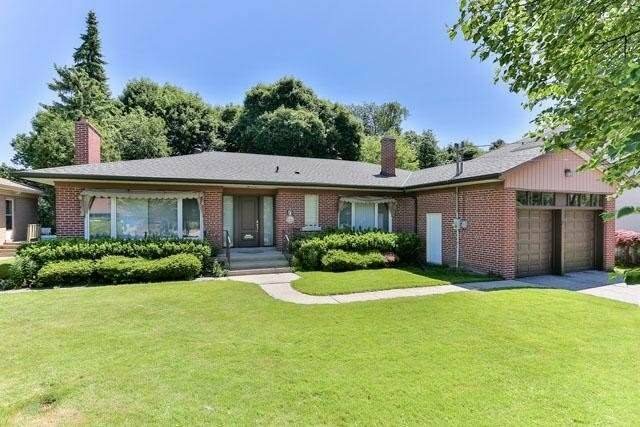 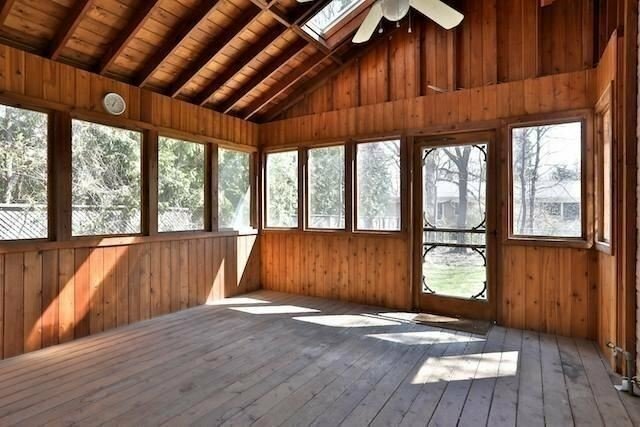 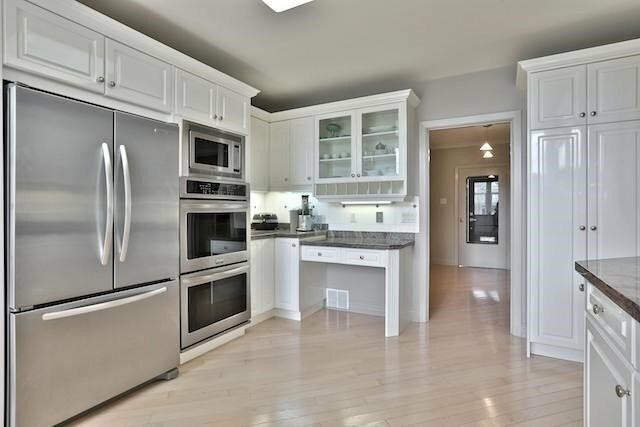 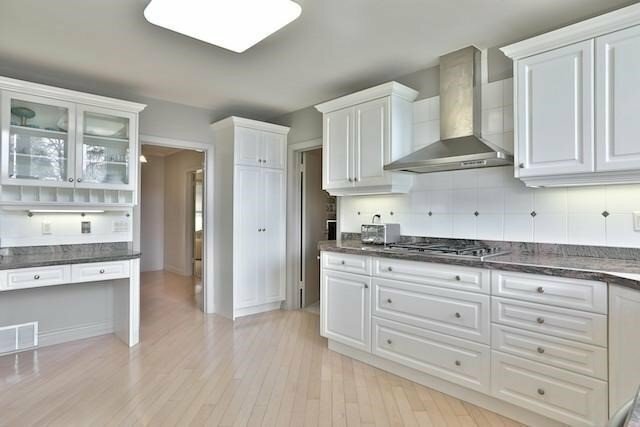 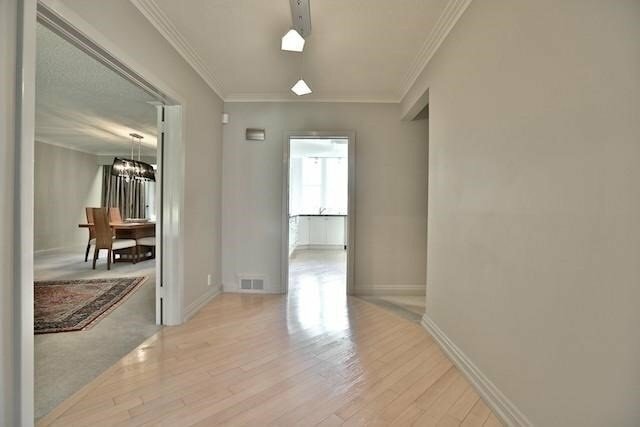 This Charming 4 Bedroom Bungalow Has Been Beautifully Maintained, Boasting Top-To-Bottom Upgrades. 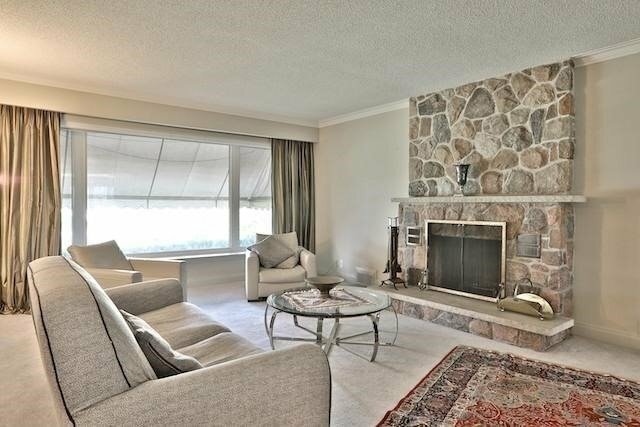 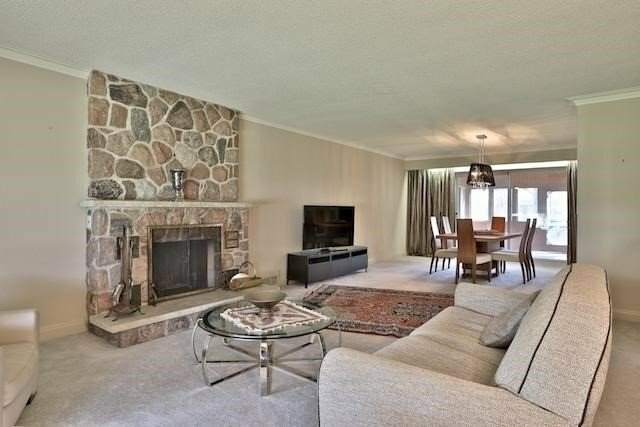 The Combined Living And Dining Area Features A Stunning Stone Fireplace. 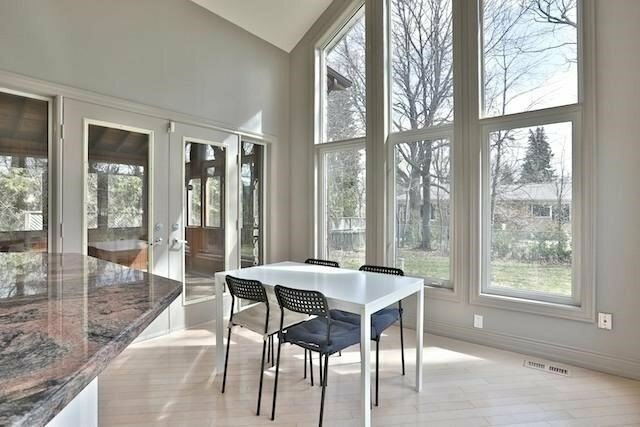 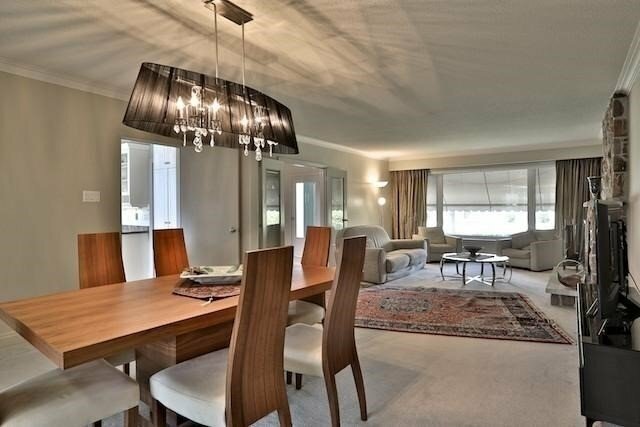 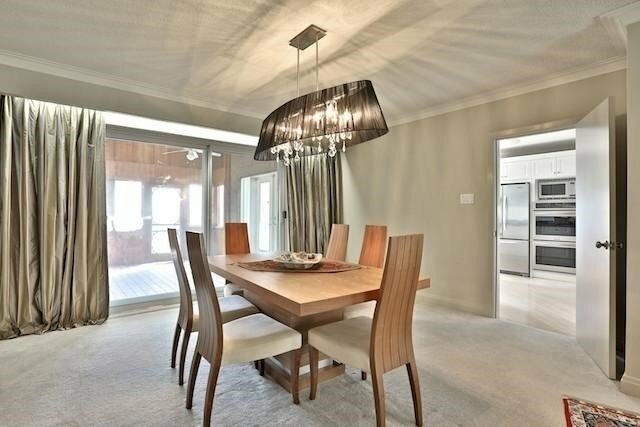 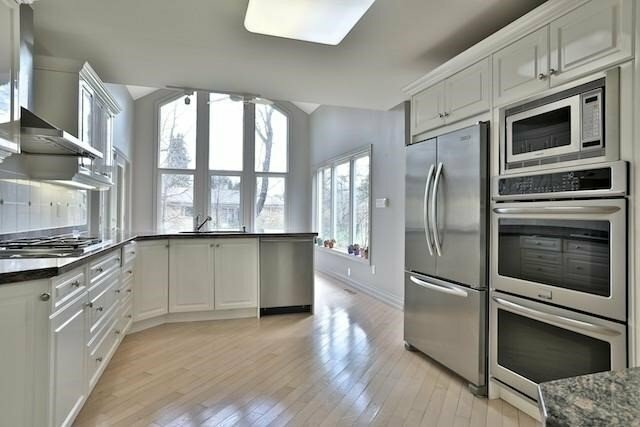 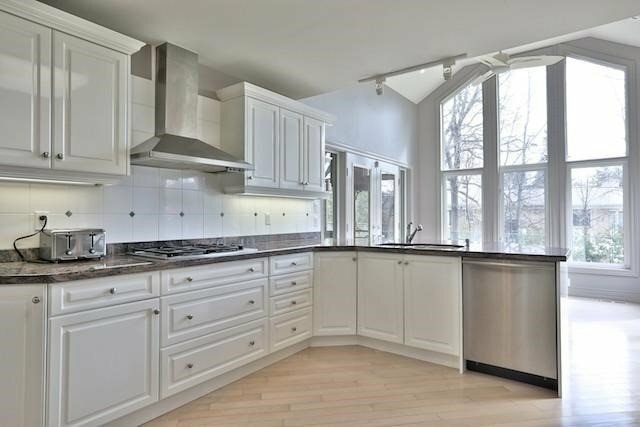 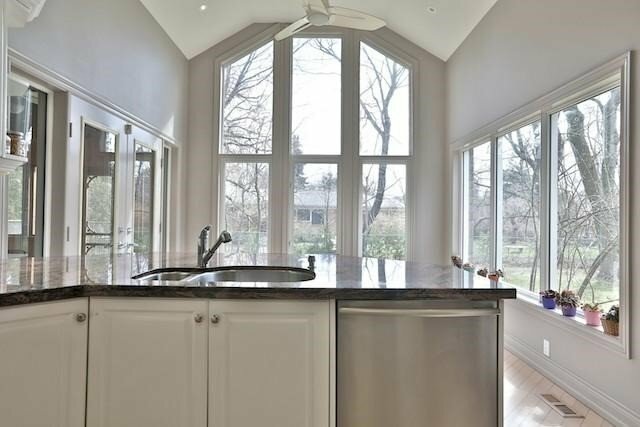 The Remodelled Kitchen And Breakfast Area Is Filled With Lights From Floor-To-Ceiling Windows & Cathedral Ceiling.